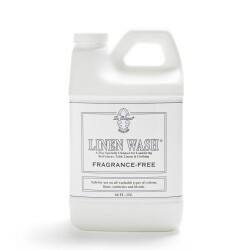 Children's Laundry Wash & Linen Wash by Le Blanc is safe and gentle enough for laundering all washable infant, baby, children’s or teen fabrics. 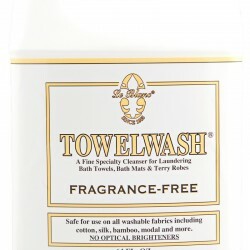 These gentle yet effective laundry soaps will remove extremely difficult stains without the use of harmful chemicals. 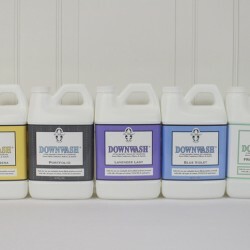 Use these products to remove stains caused by: formula, waste, grass, juices, spit-up, baby foods and more. 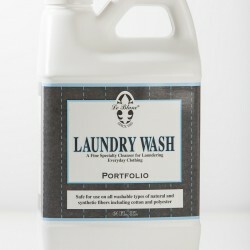 Children’s Laundry Wash is recommended for all bath items and fine washable clothing, While Children’s Linen Wash® should be used for laundering all luxury bedding, blankets, and pillows. 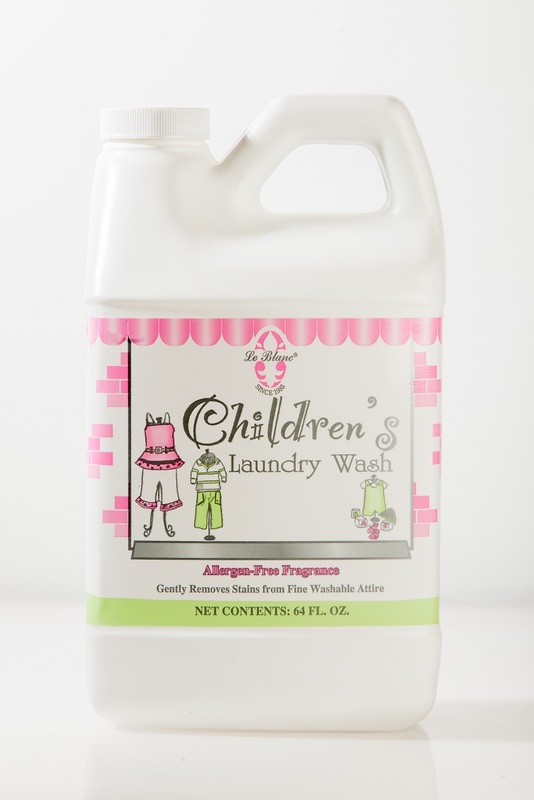 Children’s Laundry Wash® or Children’s Linen Wash® is typically in stock at our Toronto Showroom and usually arrives in 1-6 days. When out of stock, other sizes, or fragrances please allow 1-2 weeks for delivery.